A UNSC Orbital Drop Shock Trooper must locate his missing squad members in New Mombasa following a devastating slip space rupture caused by a Covenant cruiser. 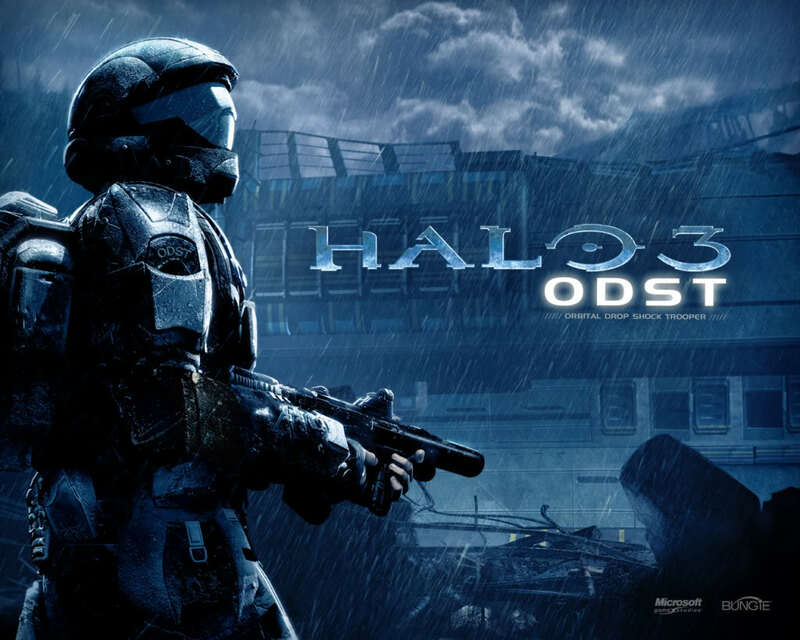 I look at Halo 3: ODST with a sort of curiosity. Here is a game that is far different than its siblings, the main series, and which sets out to tell a far different story – almost sort of a film noir story, a mystery with shady characters and backgrounds. Even the bombastic musical score from the main series is gone, being replaced with a softer melancholic sound. Bungie’s ODST is unique for existing within the universe of Halo (It takes place during Halo 2) and being something quite different than what, at that point, audiences have seen. But the experience for me is a mixed bag of lollies. I just can’t enjoy all of it. There are a lot of things I adore here. Martin O’Donnell’s score is just amazing. It can soar for the big emotional beats when it comes to capturing the action and then there’s this moody jazzy number. A piano dances with a conflicted saxophone and it’s as if I am walking down the streets of New York. Its loneliness is what I’m saying. And it’s nothing at all what you’re used to with the series. The story, while offering a few interesting elements, such as the non-linear approach that has you playing different members of the squad at different times, isn’t particular engaging. I’ve just got done with a play through of the campaign and I’m struggling to find a set piece or a moment that really stood out for me. Think about your favourite games and your favourite moments from these games. Those moments make the experience and cement them in your mind. 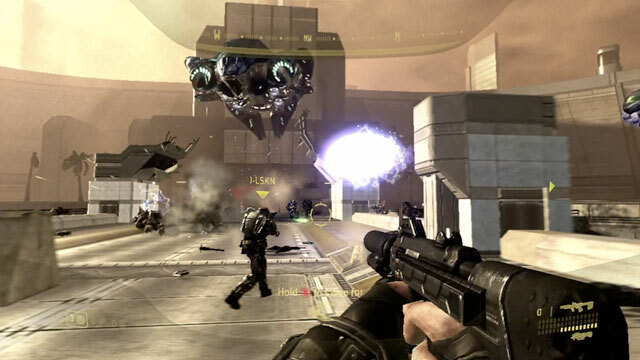 I can think of a few set pieces across Halo and Halo 2 that stood out for me – the pillar of autumn finale, Installation 05, the battle on High Charity – and yet, there’s not much that really lingers in my mind from ODST. It’s not that ODST is bad, quite the contrary. Its got a star-studded cast led by Nathan Fillion and Tricia Helfer and the production was the best of its best at the time (and still looks solid today). It’s just the tale told and the events throughout are pretty…well, ordinary. I never really felt the urgency of this squad’s mission and I struggled to connect with what was probably intended to be its emotional core. There’s life in this ordinary tale, thanks to the energetic voice work and musical score but beyond that, I found myself putting down the campaign to go and do something else and this act was disheartening to me. Nevertheless, Halo fanatics will find something here to dig into and enjoy about what’s offered in the world. I like that ODST offered something different then other Halo games. It’s a direction I would like to see explored more in future editions.